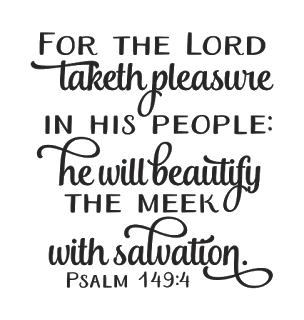 Word Art Wednesday has a beautiful verse and devotion this week to go with their anything goes challenge! and here is may card (s) this batch will become birthday cards! WOW, this is amazing Ginny. It's such a beautiful use of this week's word art. I love everything about it. I can't thank you enough for sharing your talents with us. It means so much. God bless you always, my friend.